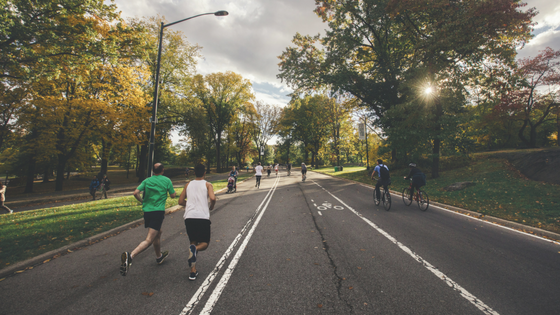 Marathons are all about respecting the distance - while learning proper form, creating a training plan, knowing techniques to stave off injury, and staying disciplined for months. Here are some tips to tackle 26.2! We all have thoughts that work against us. 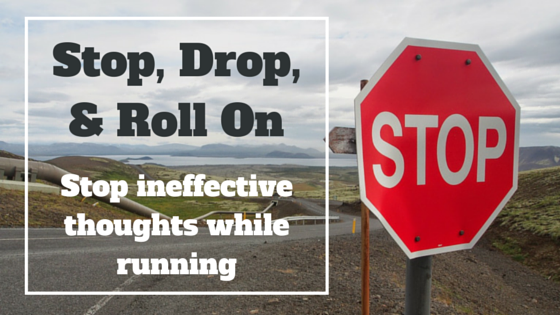 Have you ever considered what these thoughts do to us during a run? The good news is that we can have complete control over our self-talk with a little awareness and practice - of stop, drop, and roll.